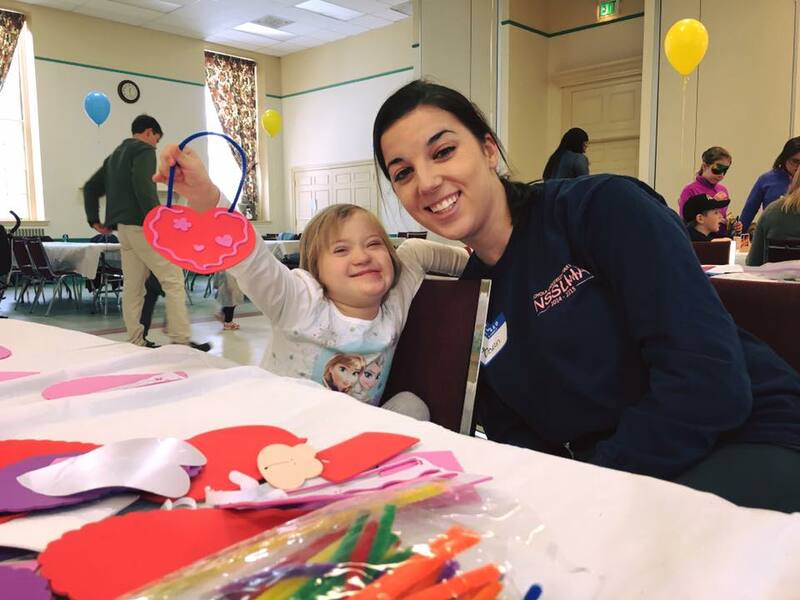 If you have recently learned that your baby has Down syndrome, if you need answers, support or just need to talk to someone who's been through this, please contact our First Call team at 443-300-6972 or firstcall@cdspg.org. All correspondences are confidential. Congratulations on your new baby! Right now there may be a lot of emphasis on how your baby may be different and possible medical issues he or she may face but the most important thing to remember is that your baby is a baby first. You will begin to learn that children with Down syndrome are more alike than different from other children. Learning that your baby has Down syndrome is an overwhelming experience for most parents. You may feel confused, frightened, angry, saddened, or isolated. Please know that your feelings are completely normal! We have information and connections available that can help you make important decisions for your family. In surveys of medical students and doctors, most respondents report that they feel unprepared to talk to families about a Down syndrome diagnosis. To meet this need, CDSPG is undertaking a medical outreach effort as part of the First Call program. We have given seminars to the genetic counselors and obstetric residents at Johns Hopkins about best practices for delivering a diagnosis, recommended resources, and how they can connect a new family with CDSPG. In addition, thanks to a number of CDSPG parents, we have been able to provide information to OBs, genetic counselors, social workers, and pediatricians throughout the Baltimore metro area. Our hope is that these efforts will help medical professionals provide new families with up-to-date, accurate, and objective information about Down syndrome and the opportunity to connect with families in the local Down syndrome community. If you are interested in bringing our First Call seminars to your hospital or medical facility, contact FirstCall@cdspg.org. Welcome Socials introduce families with new babies and families new to the Baltimore region to the local Down syndrome community. 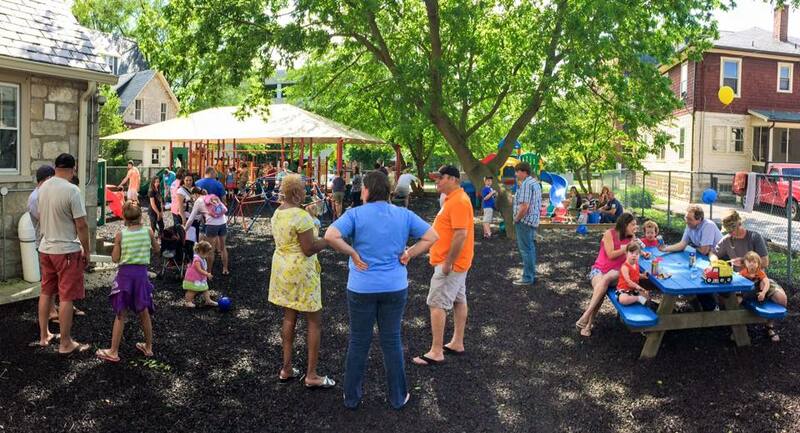 These events are catered provide opportunities for the whole family to play and hang out. 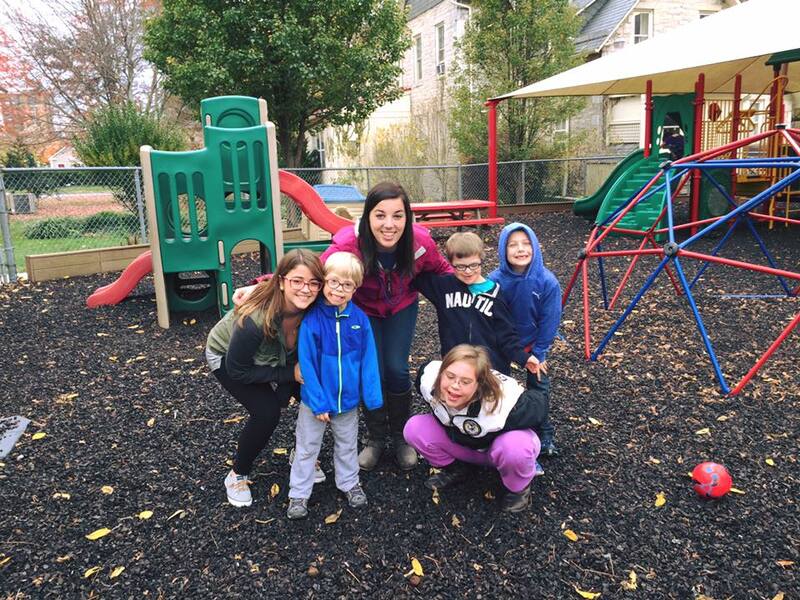 Loyola University student volunteers play with the youngsters while parents relax and support each other. Want to get more involved, contact Laura Feiler.